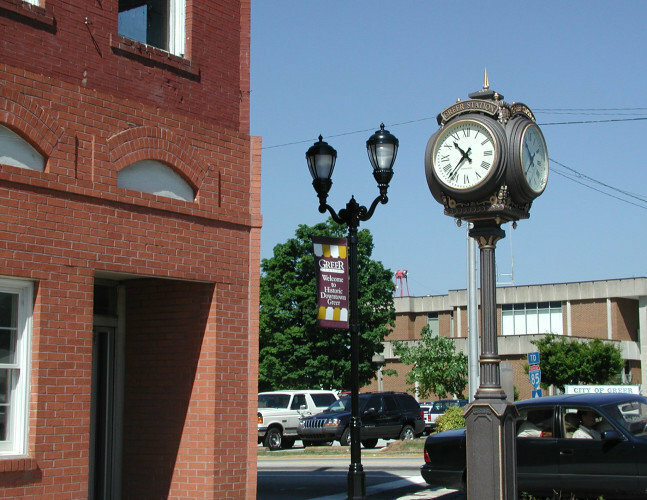 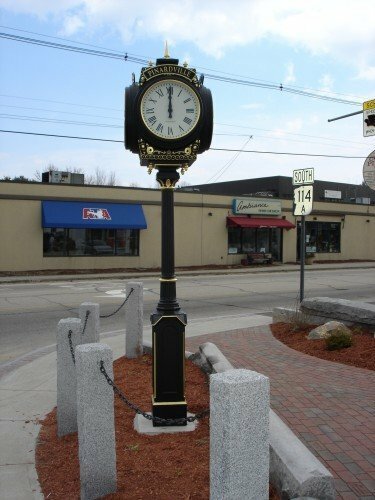 Electric Time Company’s Small Four Dial Howard Replica Street Clock is a reduced size version of the Large Four Dial Howard Replica Street Clock. 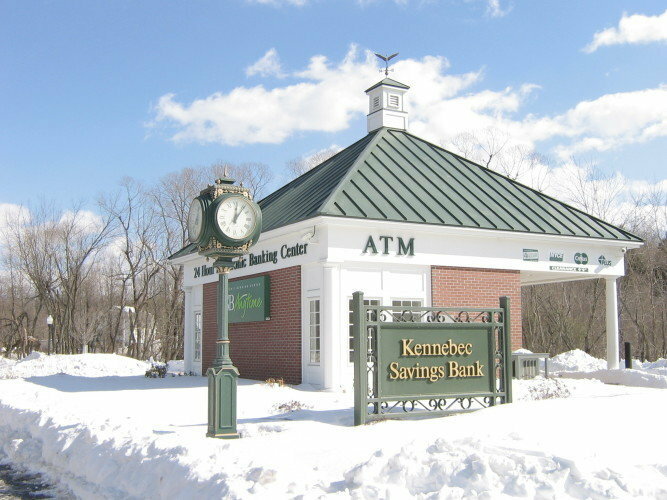 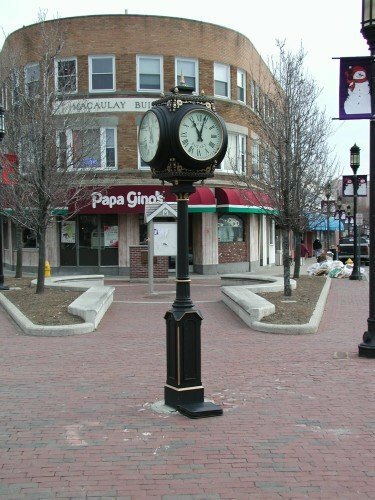 It is a perfect architectural feature in areas with smaller buildings or in spaces with multiple sight lines. 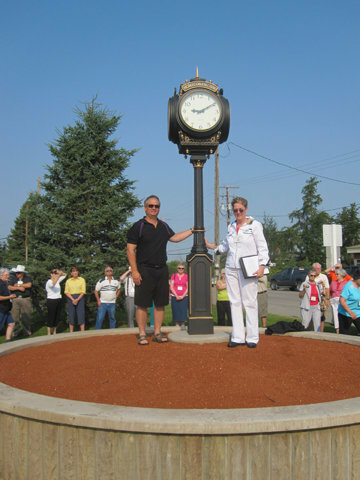 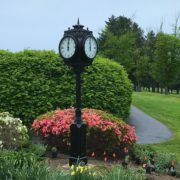 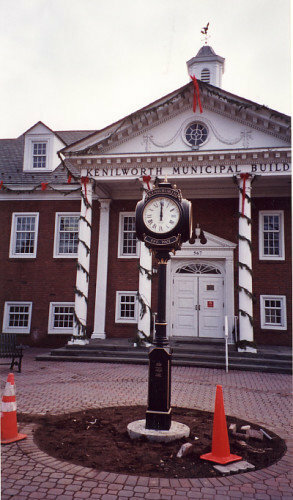 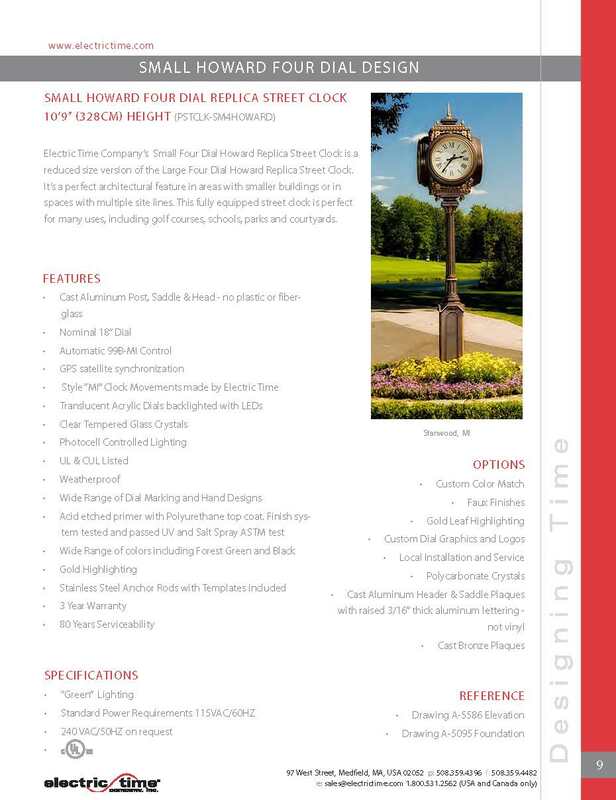 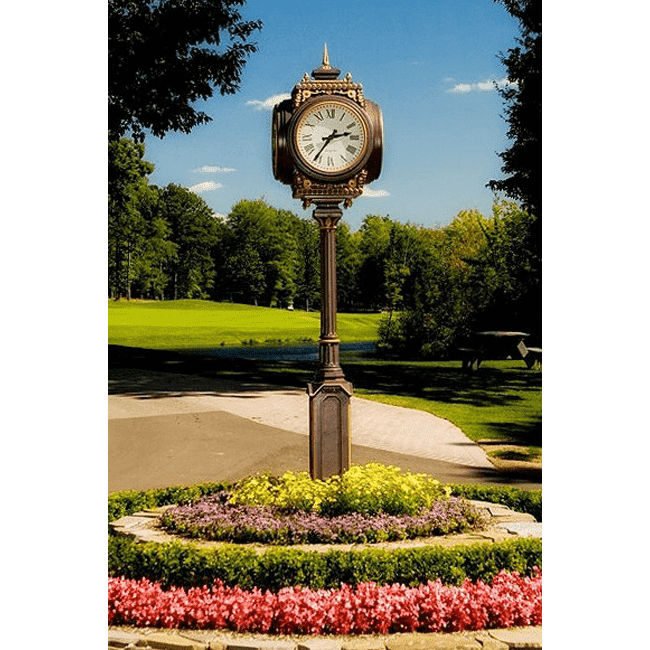 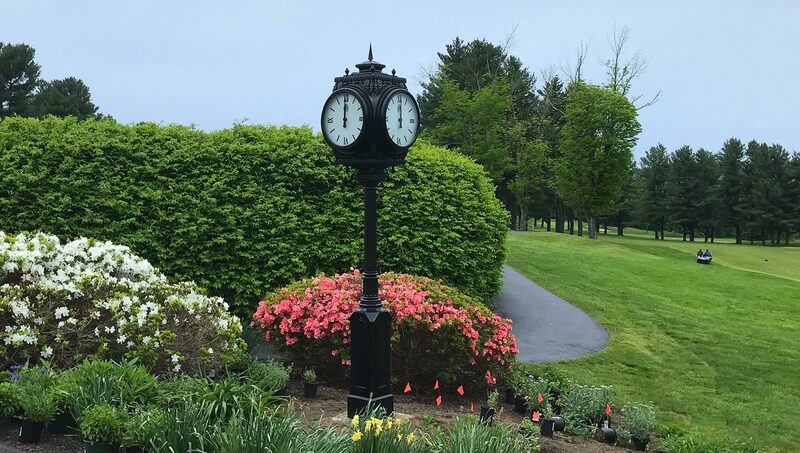 This fully equipped street clock is perfect for many uses, including golf courses, schools, parks and courtyards.